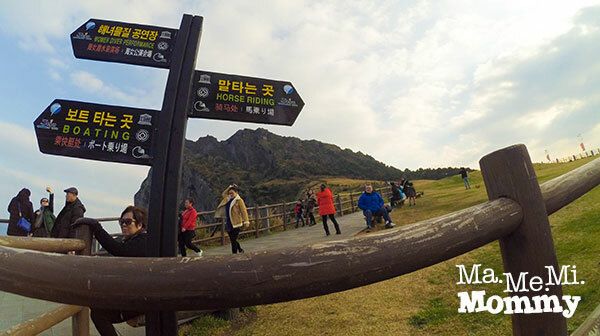 Jeju Island, the largest island off the coast of the Korean Peninsula, was created entirely from volcanic eruptions about 2 million years ago. Wow! Currently, it is among the 7 Wonders of Nature and is a UNESCO World Heritage Site. 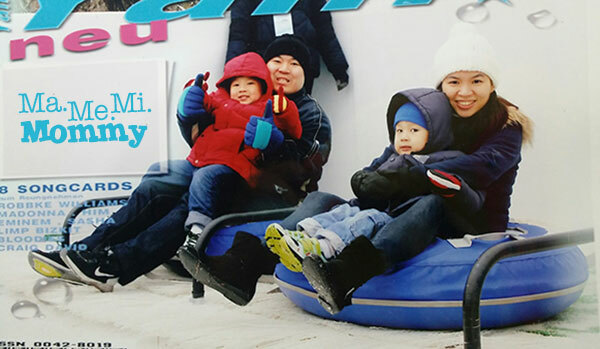 We had the opportunity to book a year-end trip there and it turned out to be a great destination for the entire family. Oh, and did I mention that it’s visa-free? We were not able to go down the trail because of the kids. 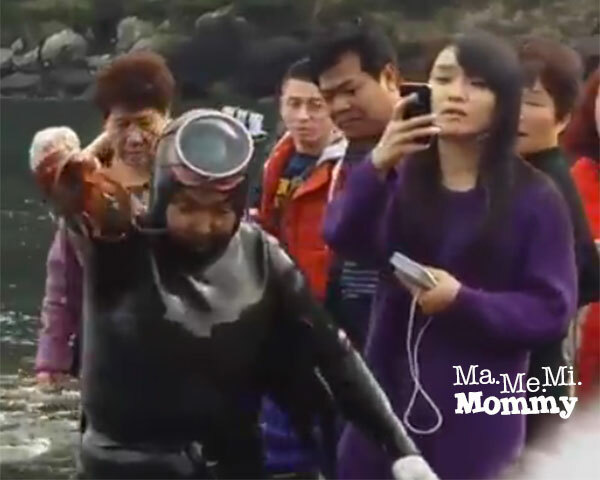 Those who did however, witnessed 50-80 year old women sea divers (Haenyeo) catching octopus in the freezing cold water! 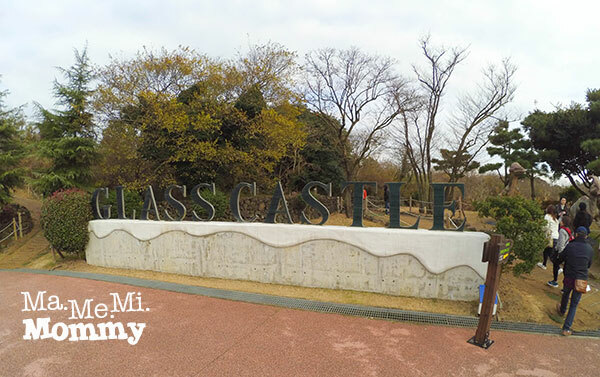 Jeju Glass Castle is a glass art park featuring an exhibition hall, garden and models all made entirely out of glass. 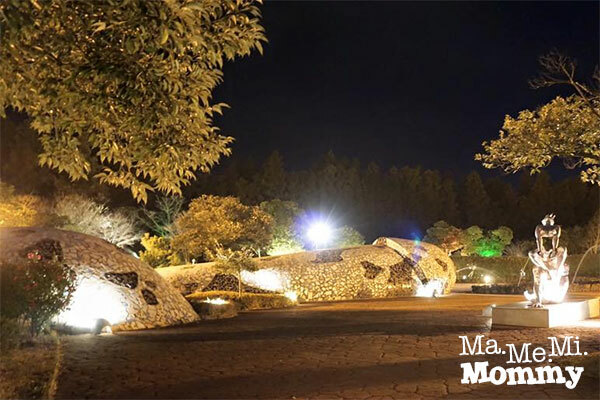 These include the world’s very first all-glass labyrinth, the world’s largest glass ball and largest glass diamond, a glass stonewall, a mirror lake, and a glass bridge. 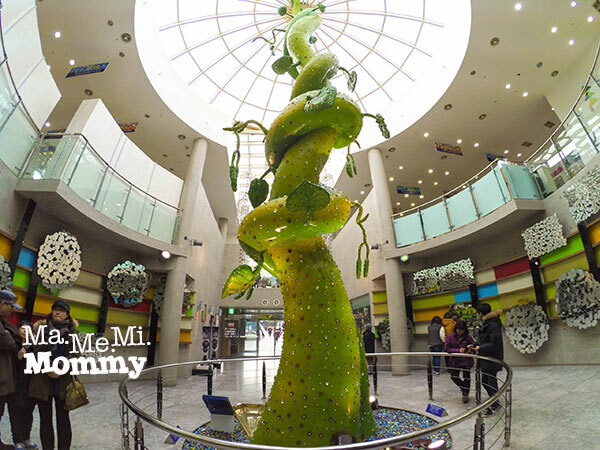 There are also glass art masterpieces by internationally famous artists from Italy, the Czech Republic, Japan, and more. This place warranted a separate post. 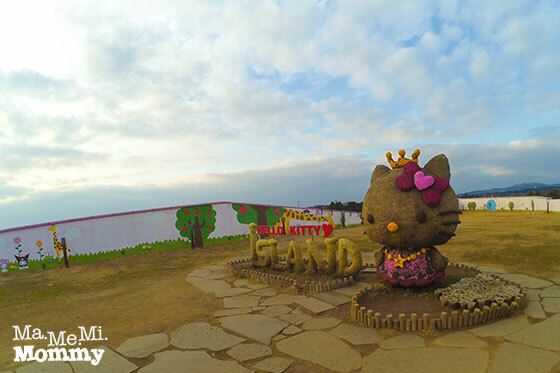 You can check out my full post about this Hello Kitty wonderland to see more photos of the place. 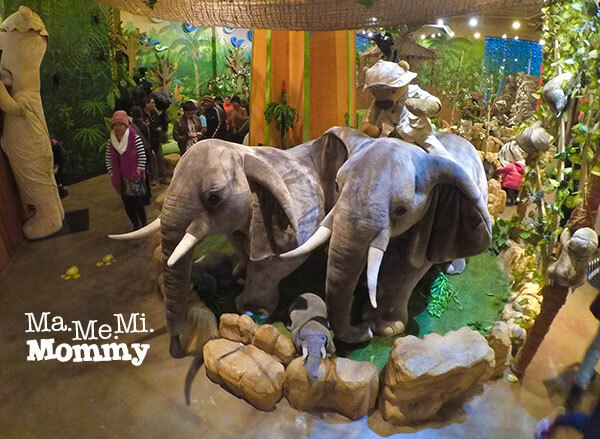 Teseum or Teddy Bear Museum, is one of the first museums in the world to exhibit all sorts of teddy bears and stitched dolls including ones shaped like wildlife animals, marine animals, flowers, birds, and more. This is such a hit among the the kids! 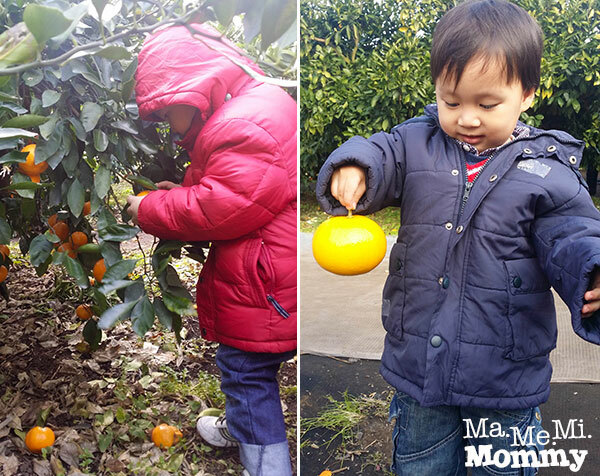 Another hit among the kids is the chance to pick their own Tangerines! 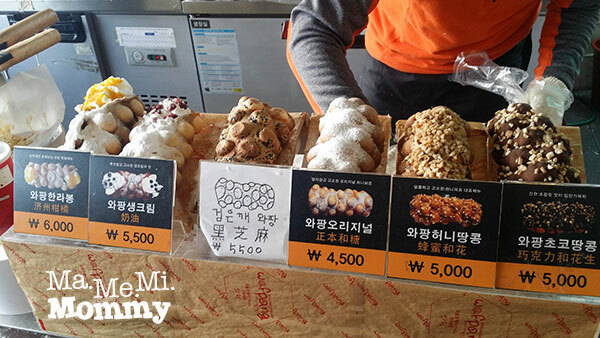 These oranges are very popular in Jeju. They’re like Mandarin Oranges but with a round nubby top. They are harvested during winter and so it was the perfect time for us! Korean shows are very entertaining. You don’t need to understand their language to be able to enjoy it. 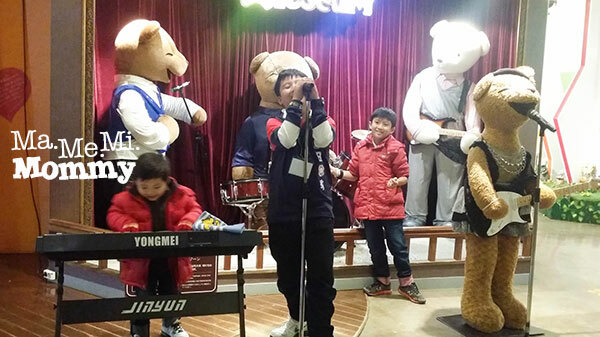 Last time we were at Seoul, we caught the Cooking Nanta Show and it was truly amusing and enjoyable. 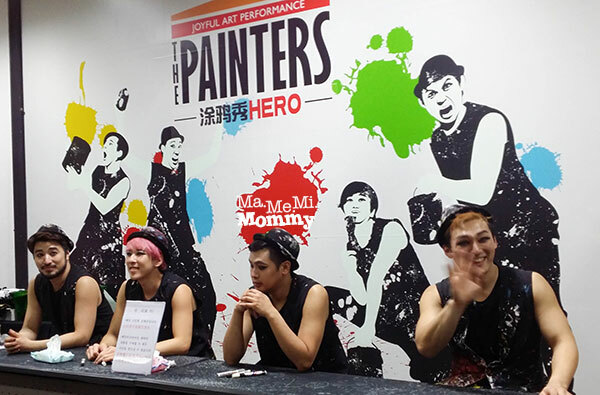 This time, it was the Painters Hero Show. Not only was the show super funny (the kids kept laughing throughout the show! 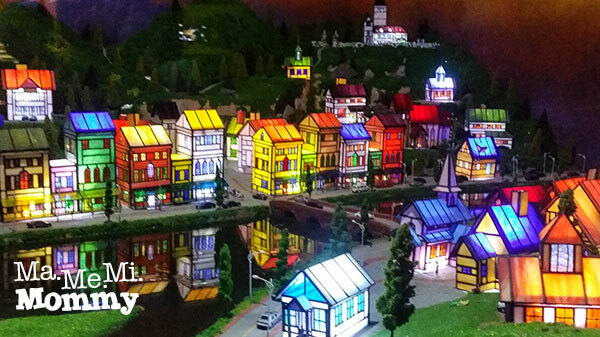 ), the works of art were truly remarkable as well. Here are the artworks created during the show. Among them is a portrait of Clark Kent (leftmost) made entirely from Rubiks Cubes! These are the 4 actors of the show with their heavy eye makeup. 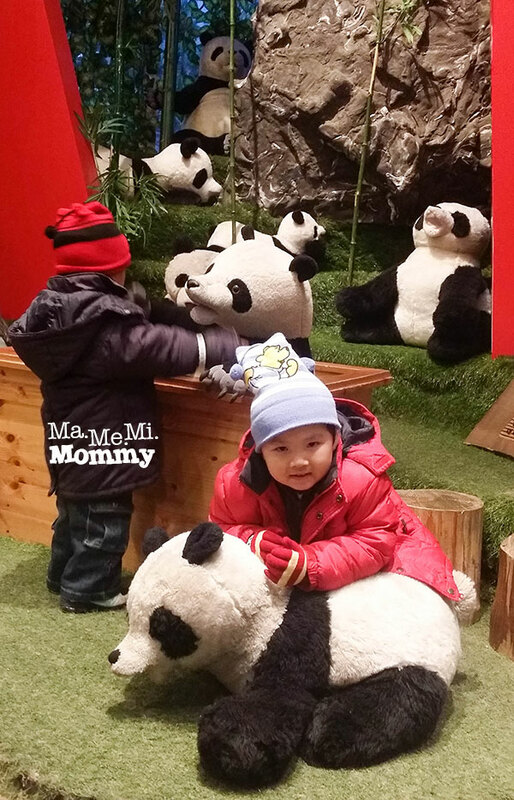 Since it is strictly for adults, the young guests can stay in an indoor playground nearby where they can also enjoy while waiting. Just look at that sign! Or that “thing” on the floor! 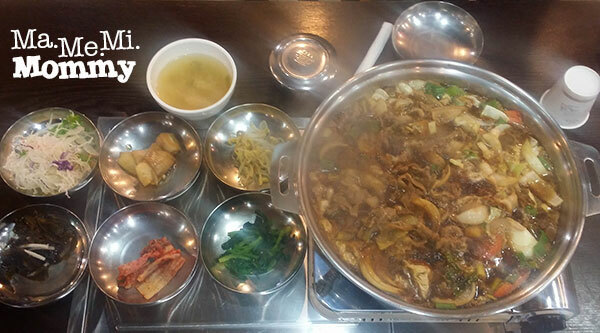 Here’s a typical Bulgogi meal – a steaming pot of pork/beef plus side dishes of kimchi, salad, and other vegetables. 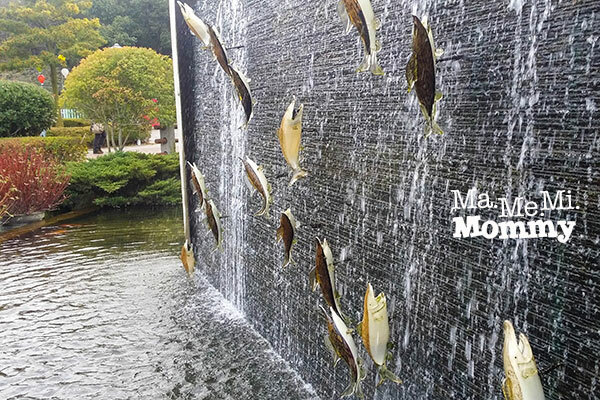 We also got a taste of Mackerel, one of the expensive fishes in Korea. And some street food. This is very much like a typical waffle but instead of small squares, this one has raised balls all around. 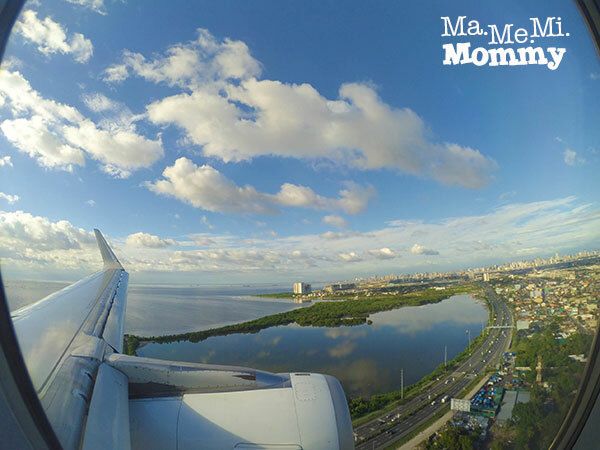 After 4 days, we were glad to be back in sunny Manila. Or so we thought. Haha! 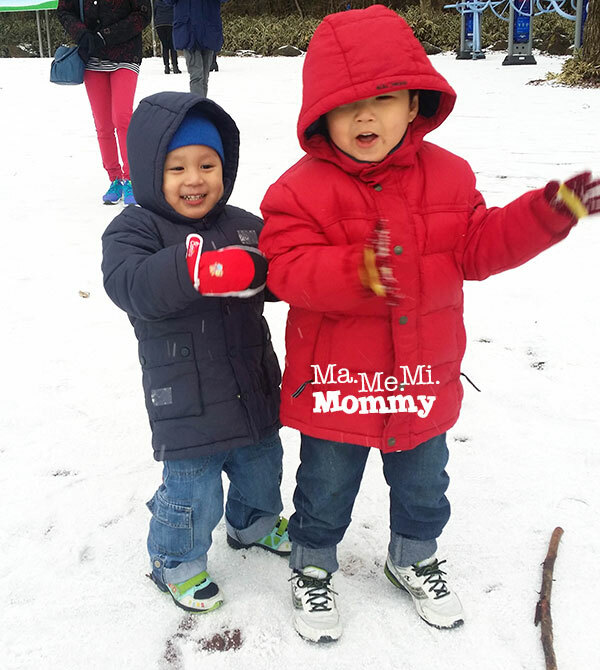 Now, we miss the cold in Jeju! 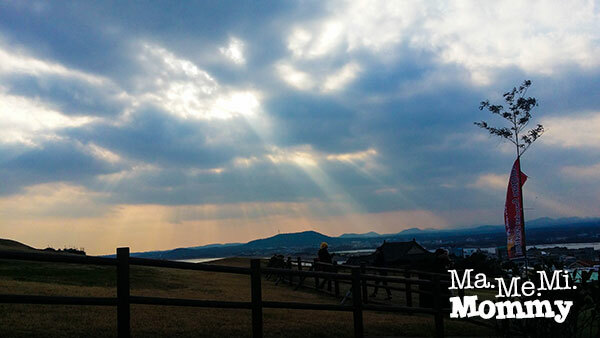 I have never been to Jeju, I always hear and see it in Korean Series. 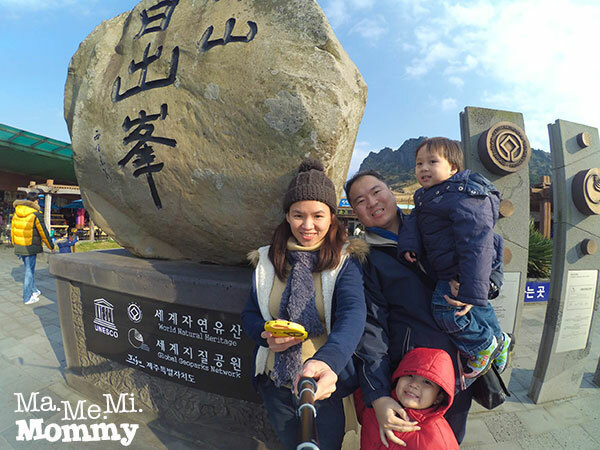 What a great adventure with your family. I hope we can visit this beautiful place too someday. I would like to catch octopus too!!! hehe. The hello kitty island will be a paradise for my little daughter. Such a very wonderful place to visit. 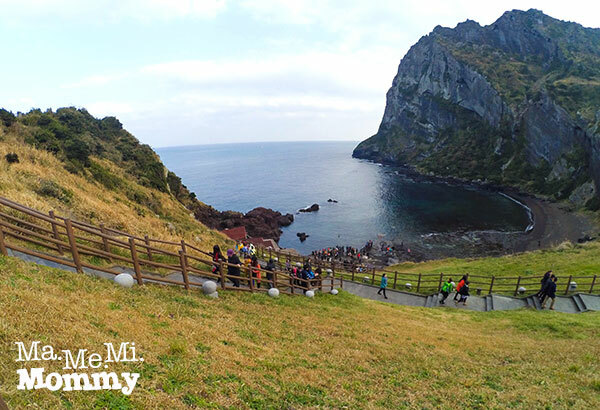 By God’s grace, I hope that me and my family can also set our foot at Jeju. Thanks for sharing this! Something to keep in mind. 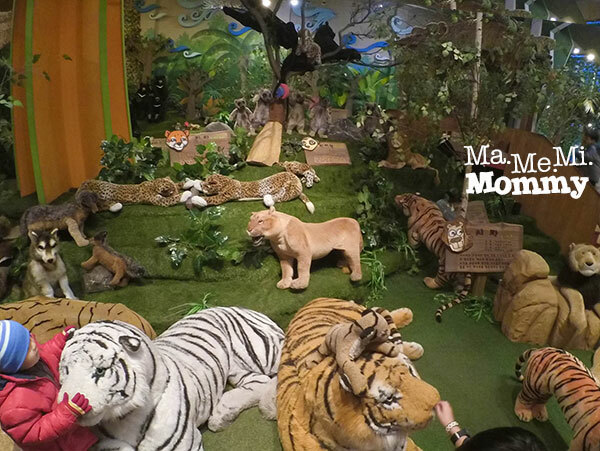 Would love to bring the kids to Teseum! This is a very nice blog post! At ang sarap ng adventure ninyo 🙂 I always tell my husband, that I will always prefer to give the kids the gift of experiences which you will get only from traveling. When I tell that to him, payag na sya lagi sa mga plans ko haha. TweenselMom recently posted…SSS Online Portal – Have You Used It? Galing ng strategy mo Mommy para pumayag si husband! 🙂 hehe, pero true naman. 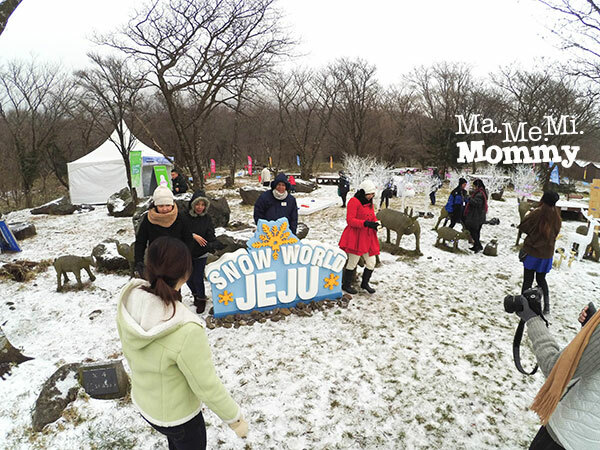 Plus, looking at the photos will remind them of the experience and the emotions they felt during the trip. What an awesome trip. Surely, it’s something the kids would not easily forget. would u please advise how do i book the orange picking ? would be visiting in Nov. thanks! Woah visa-free! 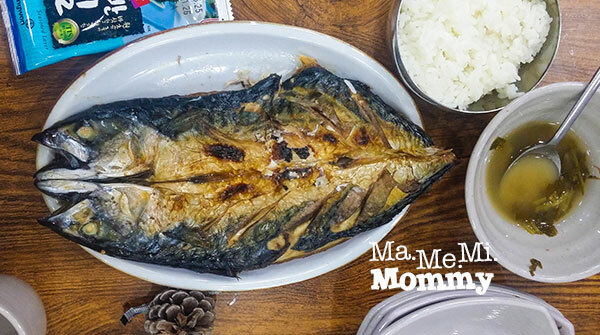 This is surely worth a visit then – Korean food is love! 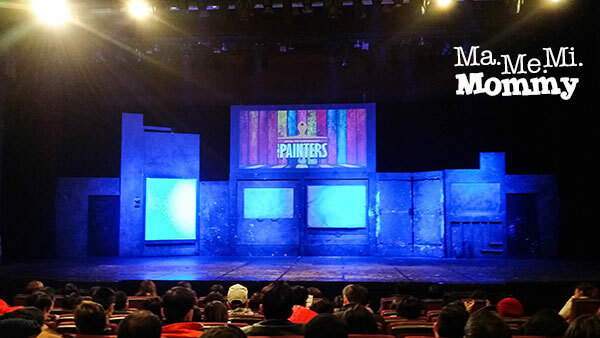 Maan recently posted…Help-Less Once Again! This post kept me day dreaming haha! 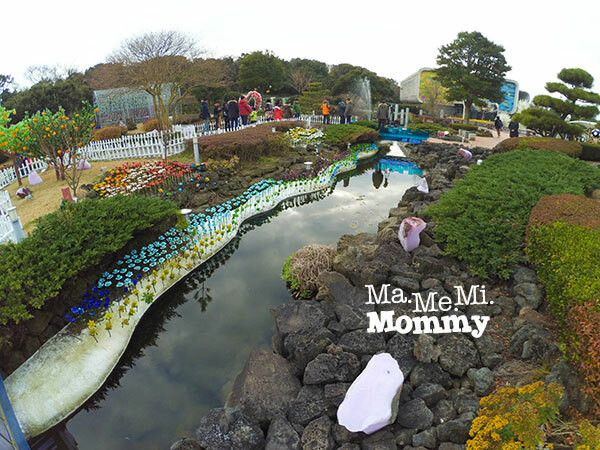 We haven’t traveled outside the country yet but Jeju Island is definitely on my list, i’m sure my kids will love it! Heheheh! 🙂 I’m sure they will! The visa free part is so cool! 🙂 It’s so hard din kasi to secure a visa for Korea, so many requirements and stuffs. 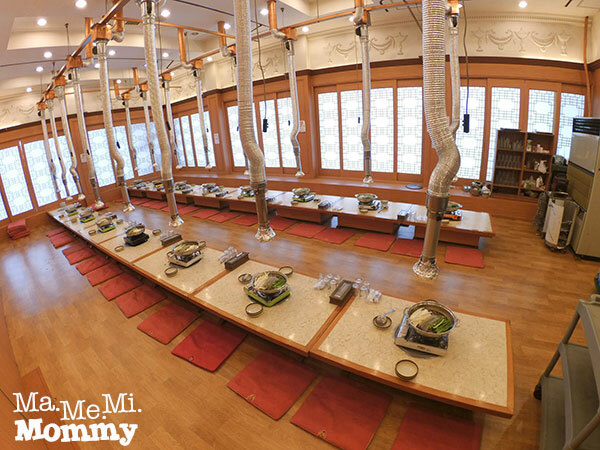 Rowena Wendy Lei recently posted…Crane Humidifiers and Air Purifiers! 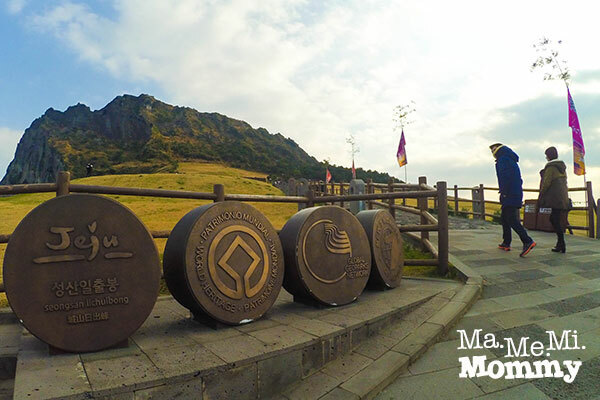 I have been to other parts of Korea but never been to Jeju. It looks like a fun place to visit. I will definitely include this in my itinerary. One of my lifetime goals is to travel the world. 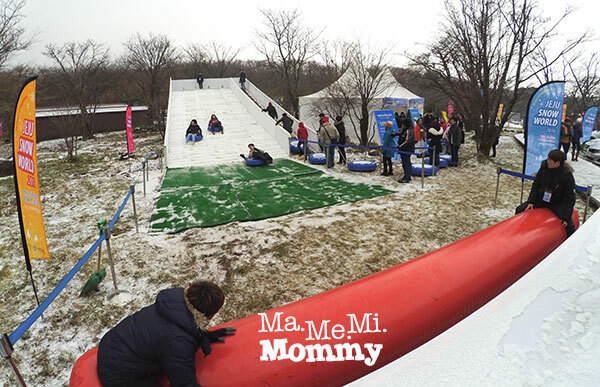 One of the places I want to visit is Korea, along with my 3 daughters. Look like you had so much fun. I love your photos. My daughters would’ve loved it there as well. It was surprisingly okay. I’m glad though that it’s just a short trip, any longer and I’d say it’s hard na haha. Good luck to us on a long haul trip. Go na on a trip na because super fun yung age na 4 kasi everything is fascinating for them. The younger one naman follows the older one lang so enjoy din siya hehe. 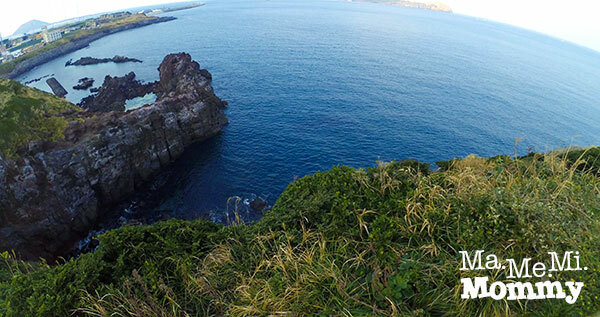 jeju island… heard so much about this place. haven’t been to korea. hoping I soon can with my family. Breathtaking places! 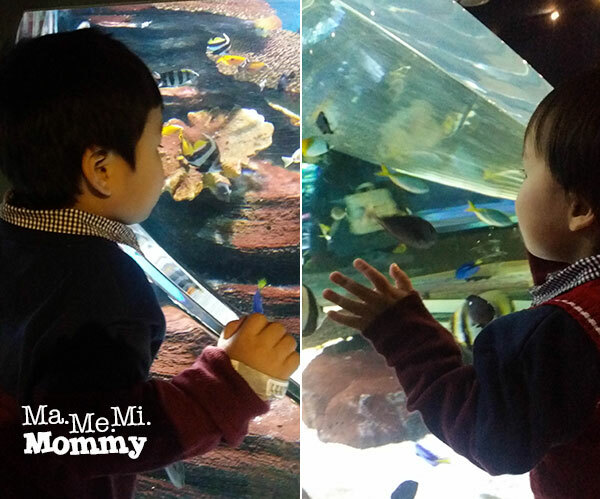 I wish that someday, I could also go there with my family. I am just so impressed with the 50-80 y/o seadiver women. 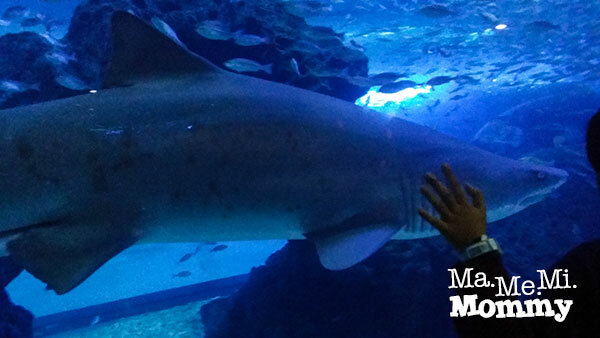 They are so tough in cold water. 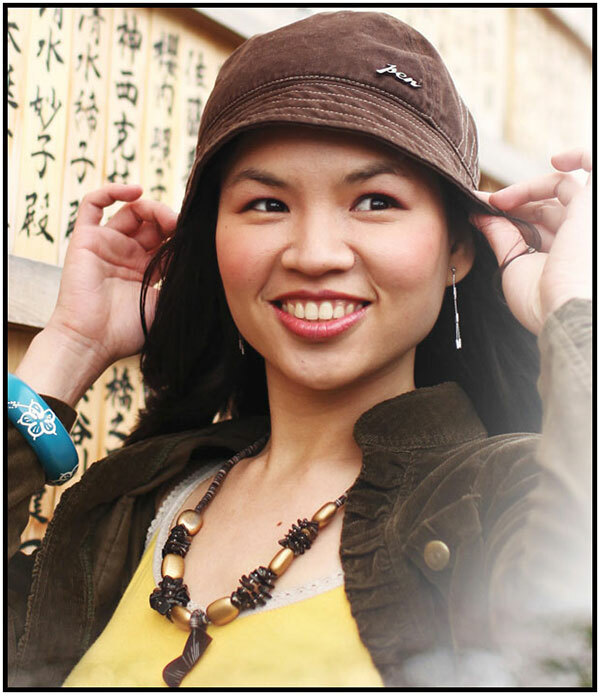 Jackie recently posted…#ReadYourWorld – Happy Multicultural Children’s Book Day Everyone! 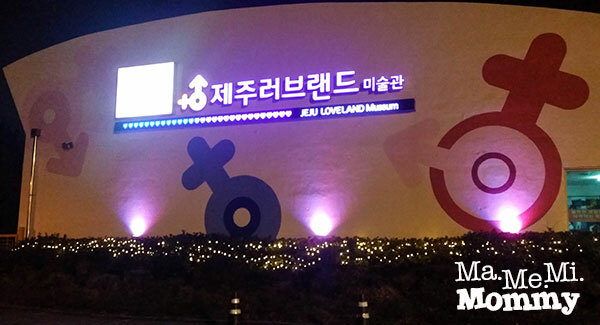 I didn’t know this about Jeju Island! Now, I’m adding this to my bucket list. Hi! 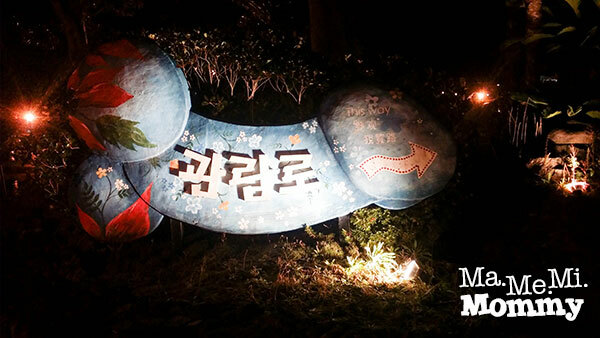 I plan to go to Jeju this summer… just wondering did you avail any package tour or it was just DIY? 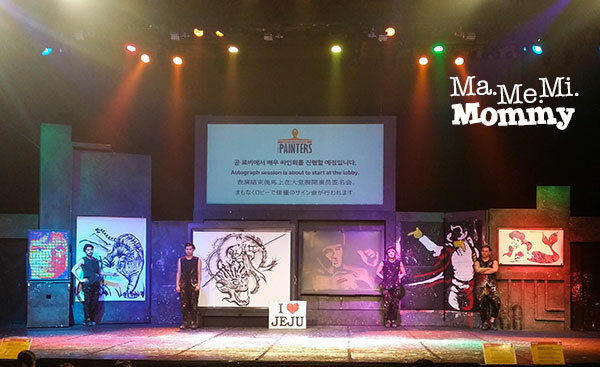 If it’s DIY what airline did you booked for your direct flight to Jeju? Thanks! Thanks Cheryl for your reply ? Was wondering I saw the itinerary with Rakso and other agencies… Do they allow you to have free time? I wanted to check out other places in Jeju that’s why I’m still deciding whether to join a tour or DIY. Free time is at night after they drop you off at the hotel. Medyo early pa naman so you can walk around on your own. The flight was chartered also so I’m wondering how to do DIY if not by tour. Kasi government mandate yata yung tour nila to increase tourism. That’s why also may mga required na shopping stops. May penalty pag d bumaba. Ah ok. The place I want to check out kse isn’t included in the itinerary & I guess it should be visited in the afternoon or something that’s why I’m asking re free time ?. Anyway, I tried researching & it says that it’s visa free as long as it’s a direct flight to Jeju. So I plan to go via HKG. Yun nga lang I have to arrange our own tour just in case if weren’t joining group tours. By the way, really appreciate your blog will bring my niece & mom with me so at least it gave me a preview other blogs kse the trip was sponsored so medyo may mga hinahanap ako details na not included hehehe! ? Thanks again! Hope you don’t mind if may questions ako trying to decide kse before travel expo this weekend hahaha! ? Hello there, nice write up u got here. Did u book a tour for the places u visited or by ur own? Thinking of exploring on my own. With two young kids. Is it easy to move around as in transport isn’t an issue? 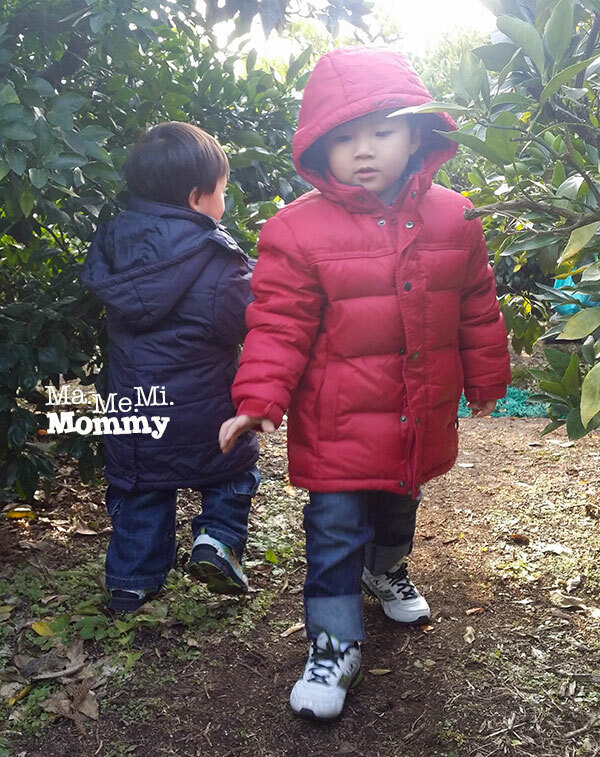 Hi we are planning a trip to Jeju for the last week of December this year. Was the tour you got tiring? My family is traveling with kids from 1 to 5, 5 adults and 2 seniors. We dont want a tour that has meeting times that are too early in the morning and returns to the hotel late in the evening. Hi Jenn, it was not tiring at all. There was plenty of time to rest (not super early call time). Our group sounds the same as yours, even bigger, and we did alright. 🙂 Happy trip!